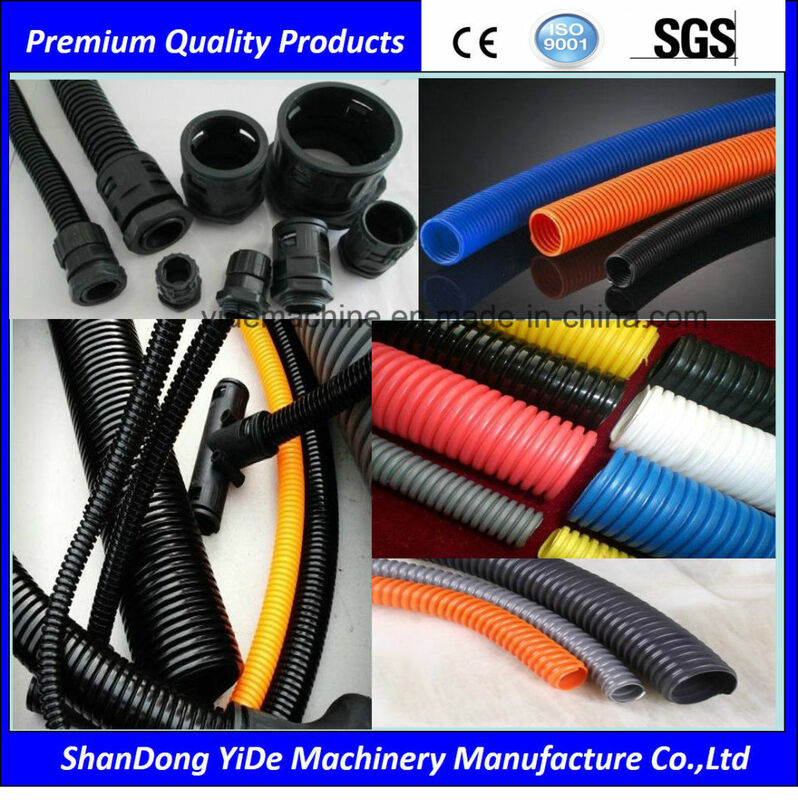 Single wall corrugated tube production line is used to produce small caliber single wall corrugated hose. 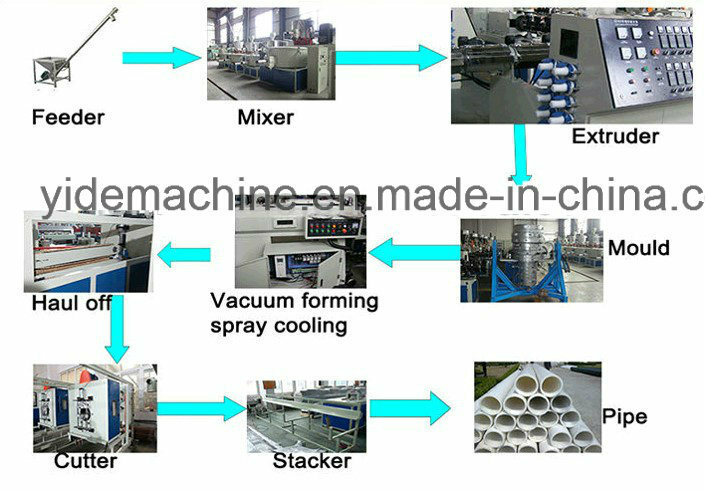 The utility model is composed of an automatic feeding system, a single screw extruder, a die head, a forming machine and a coiling machine. 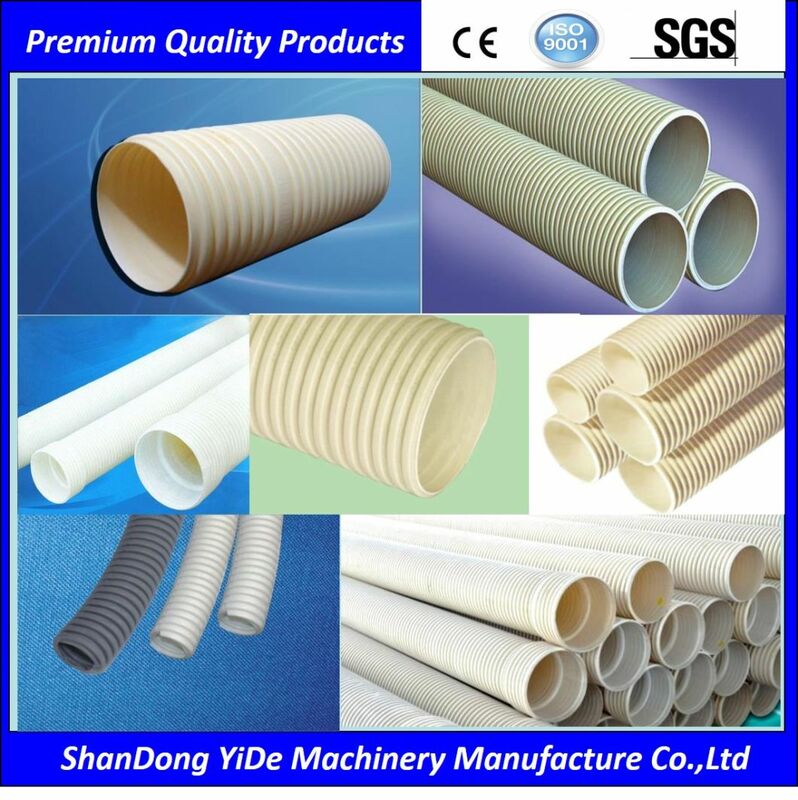 Single wall corrugated pipe is mainly used in golf courses, sports field, light load, flood drainage; interior cable casing; wire and cable threading pipe, a drainage pipe of a washing machine, vacuum cleaner, air conditioning ventilation pipe, sewer pipe; prestressed concrete special-shaped pipe etc..
Â Â Â 1, through the corresponding mold forming at once, inside and outside smooth, bellows products. 3. 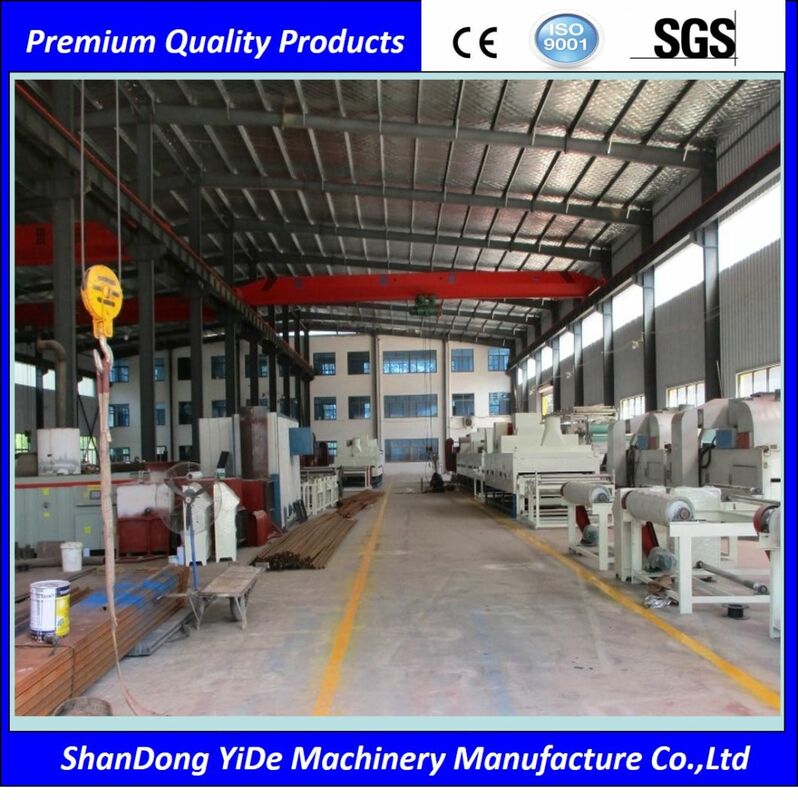 If the user requires special quality guarantee, other stipulated warranty period may be made after mutual agreement. 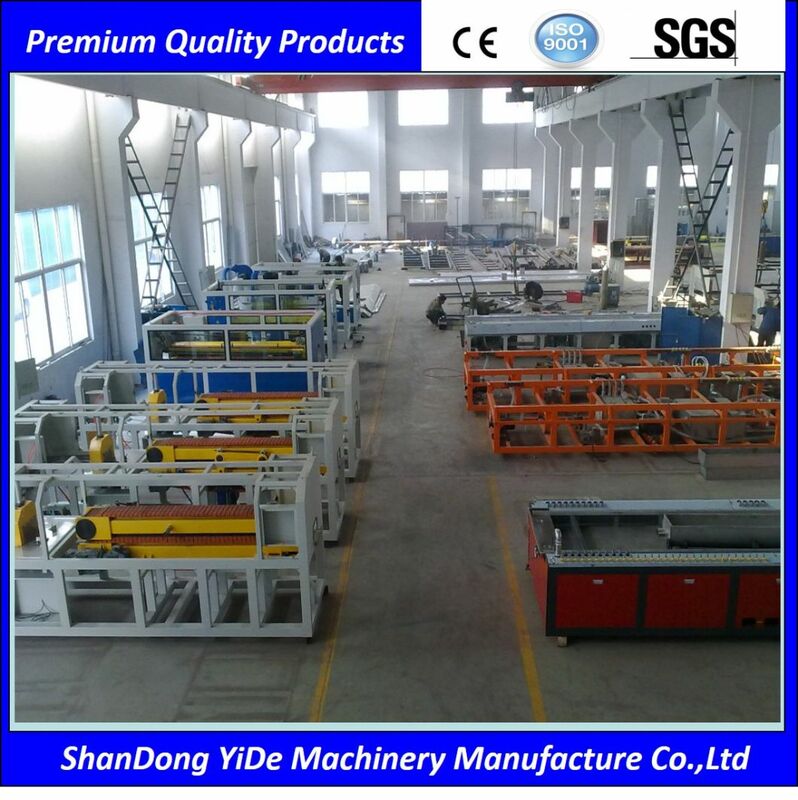 Shandong YiDe machinery manufacturing co., LTD. Is aÂ research, development, manufacturing, sales and service in one of the professional engaged in plastic machinery production and processing complete sets of equipment and various plastic pipe mold production of science and technology enterprises. The company has always been implementing "High Quality products, fast and sincere service"Business philosophy, pay attention to the cultivation of talents, scientific research institutes in close cooperation, with strong technical force and perfect detection meas and experienced engineers and technicians and technical workers.